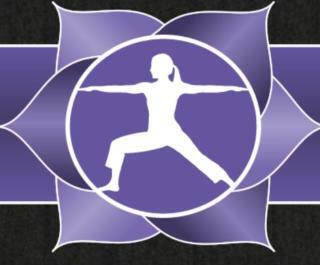 Kula Yoga offers a welcoming place for the community to learn and explore the world of Yoga. The Sanskrit word "kula" means family or community. It is our mission to incorporate Yoga into our community to live healthier and more fulfilling lives. With its powerful techniques for creating a sense of inner peace, harmony, and clarity of mind, yoga is absolutely relevant to the modern world-both East and West.